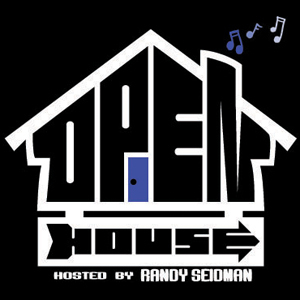 Hello and welcome back to Open House, Randy Seidman here with an exciting episode in store for you including an exclusive session with one of Beatport's top house music sellers, Mark Lower, in hour two. Just finished up a week of Full Moon madness in Thailand, now gearing up to play with Ben Gold & Protoculture at Avalon on April 16th. For now, turn it up. 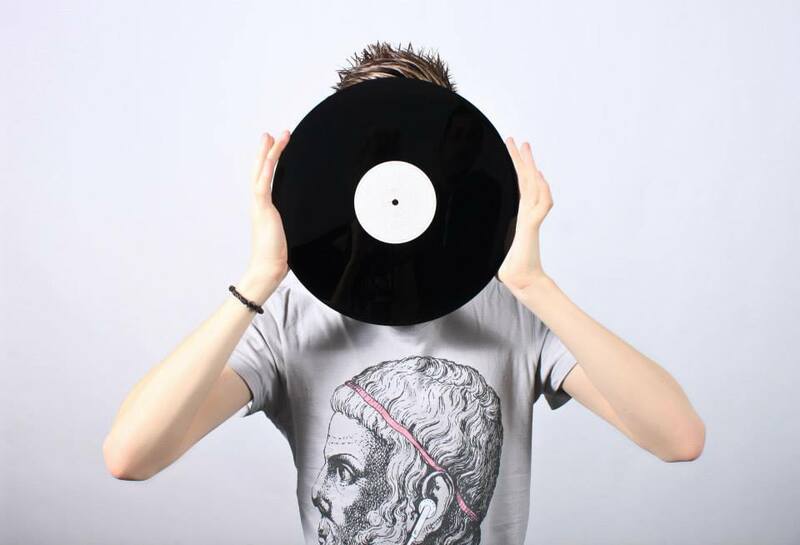 I hope you enjoyed the first hour, up next is the French house music aficionado, Mark Lower. 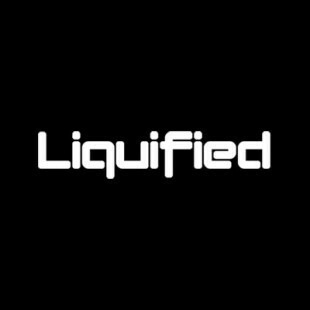 He's a Beatport top seller and has tunes on legendary labels such as Enormous Tunes, Milk & Sugar, Hedkandi and more. Today, he's here just for you. For the next hour, Mark Lower is in the mix.